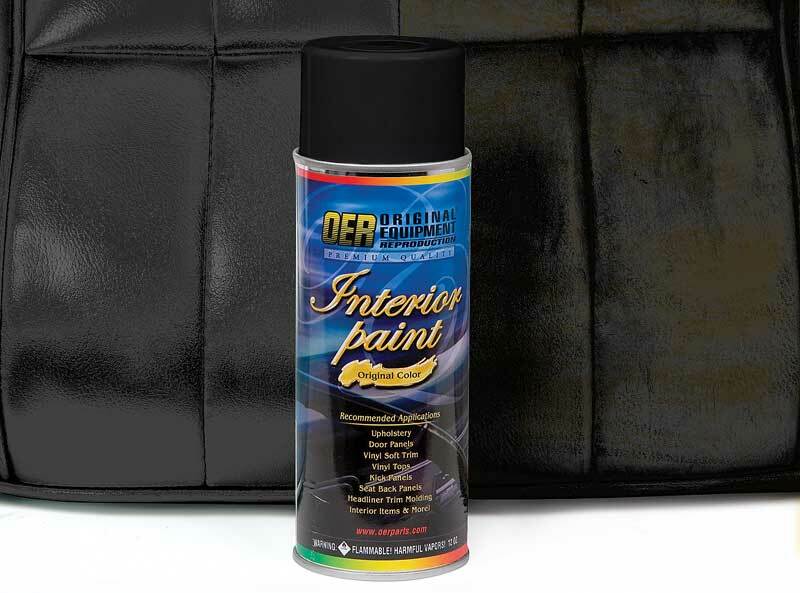 Classic Industries offers a wide selection of Upholstery Chemicals for your Ford Country Squire. Classic Industries offers Ford Country Squire Adhesives, Ford Country Squire Vinyl & Plastic Repair, Ford Country Squire Vinyl Paints. 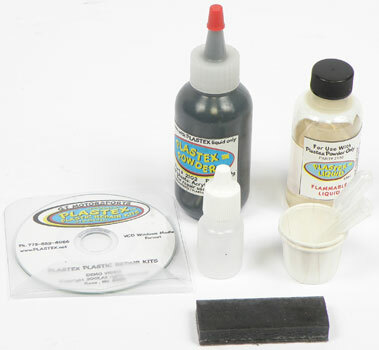 This is a 50ml liquid refill for the Plastex Plastic Repair set to replenish your stock. 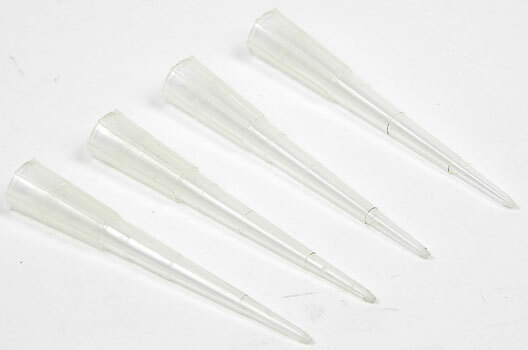 This set of 4 applicator needles are refills for the Plastex Plastic Repair set to replenish your stock. 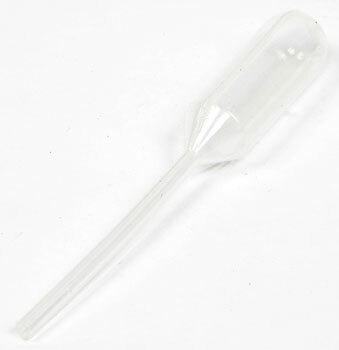 This pipets is a refill for the Plastex Plastic Repair set to replenish your stock. This set of 2 mixing cups are refills for the Plastex Plastic Repair set to replenish your stock. 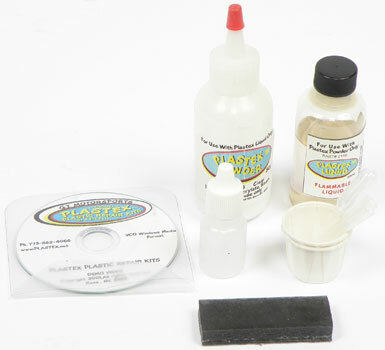 This set of 2 applicator bottles are refills for the Plastex Plastic Repair set to replenish your stock. This set of 3 molding bar refills is for the Plastex Plastic Repair set to replenish your stock.